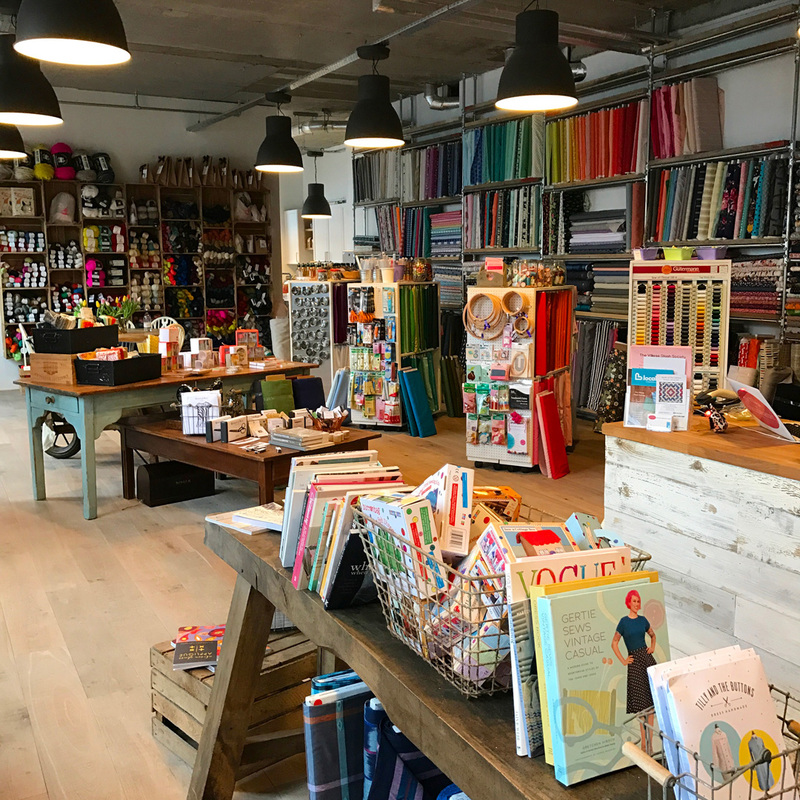 This two-night West Hampstead class is ideal for confident beginners who know how to use a sewing machine and have at least some prior experience sewing. A cute blouse is a wardrobe essential, and the perfect item to show off your personality and style - be it a funky pattern or flattering colour. 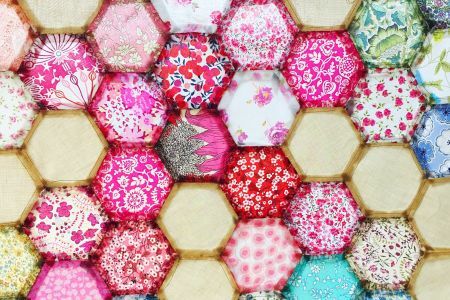 So why not make it even more personal by sewing your own? 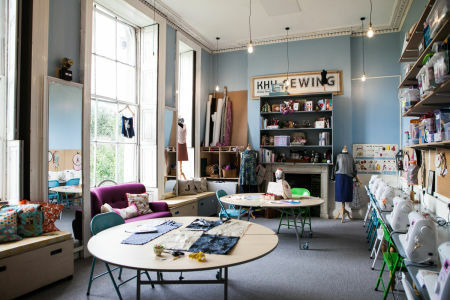 This two-night West Hampstead class is ideal for confident beginners who know how to use a sewing machine and have at least some prior experience sewing garments. 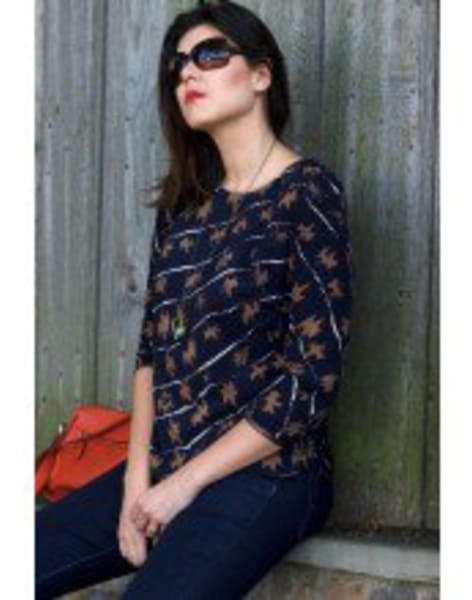 The Everyday Blouse is a modern design by Rachel Pinheiro, who will also be your teacher. Over the two evenings, Rachel will teach you fitting methods and step by step construction techniques, including how to set sleeves, insert a zipper and more. Hampstead was home to one of England's greatest Romantic poets, John Keats, and his true love Fanny Brawne...who was known for her fashion sense and making her own clothes! Like many women of her day, she liked to sew, but added artful flourishes and fashion-forward touches to her outfits that made her known as a bit of a Regency era fashionista. When you book, you'll be emailed the PDF pattern for the blouse, which you'll need to put together and trace before the class. You will also need to bring or buy your own fabrics and notions (available for sale from the Village Haberdashery). Supplies list is as follows: * Fabric: Light to medium weight woven fabric such as lawn, voile, double gauze, rayon challis, chambray, crepe or linen. Quilting cotton is not recommended. Please see the size chart here for the exact requirements for your size. * Zipper: 7" / 18cm regular closed end zip. Metal or coil teeth recommended. The zipper teeth will show, so make sure they coordinate with your fabric! * Elastic: 15" / 38cm of 1"-1.25" wide elastic * Lightweight fusible interfacing * Coordinating thread Sewing machines and tools are provided in-class.